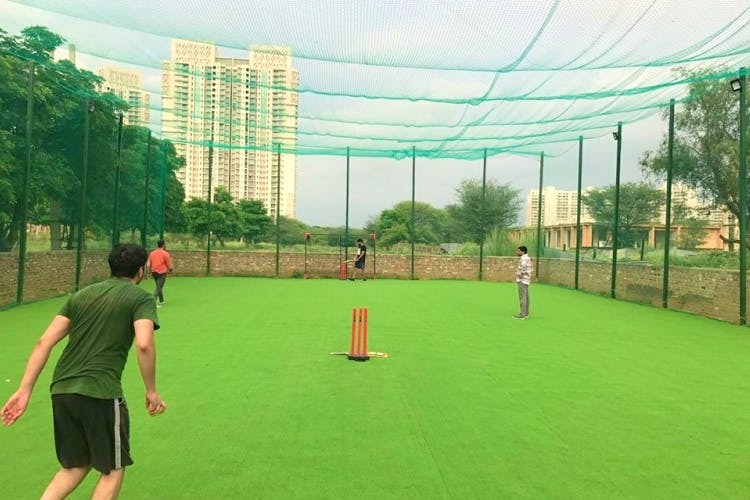 Reinventing the good ol’ sports of cricket and football, MassTurf is new in town. With a 6,000 square feet turf, your troop can relive the good days of gully cricket or street-side football. If making time for a game is a worry amidst your busy schedule, they’ve got you covered. The turf opens at 6 in the morning and shuts shop at midnight! Get your mates together and book the place for a midnight match under the lights, a perfect weekend plan. They keep running promotional offers on their Facebook page, keep a lookout and you could even get a free deal. Make sure to call in advance and book a slot for your game – the space goes out quickly, especially on weekends.